We raise livestock, in tune with our Land, Community, and the Seasons. Hi. And welcome to the online home of Skyelark Ranch. 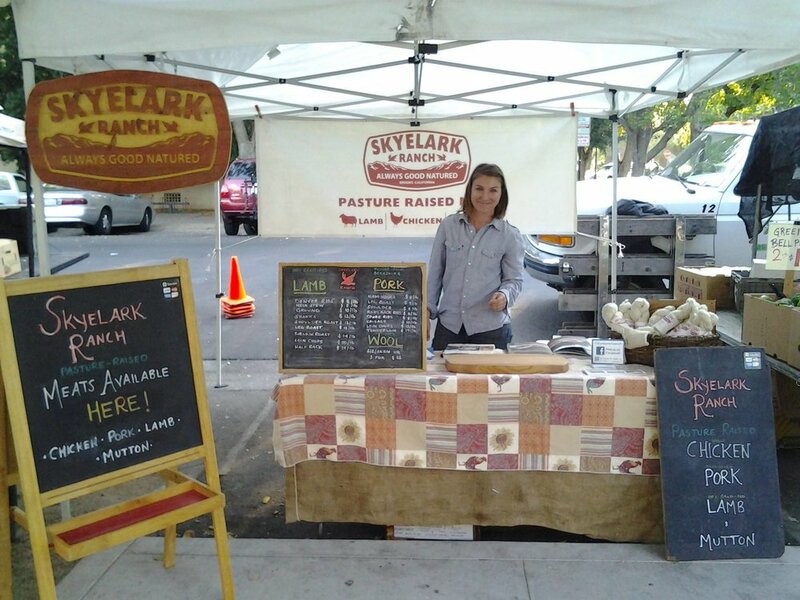 Although the best way to find out about us, our animals, and our ranch is to either come by one of our markets or, better yet, schedule a visit here on the ranch, this site hopefully gives a good introduction to us all here at Skyelark! Thanks for stopping by and please check out our social media sites via the buttons below to stay up to date with life on the ranch.